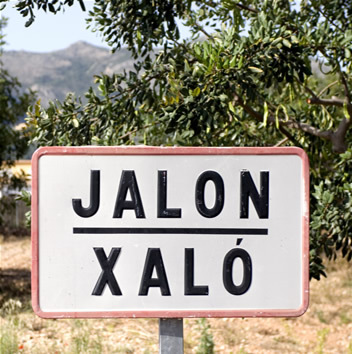 Xaló /Jalon is only 10 minutes inland from the town of Benissa and the main highway the N-332. From the A7 motorway take exit 63 / Benissa. Once in Xaló follow the signs for the tourist information office which is located in the car park in front of the shop. Except on Saturdays, when the car park is used for the outdoor market. There is alternative parking nearby.